Stephen Hawking is again warning about announcing our presence to any alien civilizations that might be out there, especially those that could be more technologically advanced. 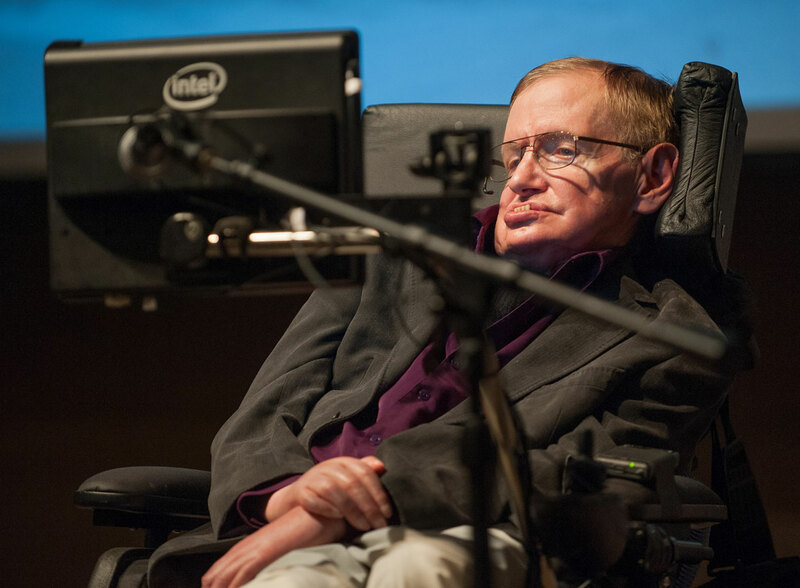 In his new half-hour program, “Stephen Hawking’s Favorite Places,” on science-themed subscription service CuriosityStream, the world’s most famous theoretical physicist flies by the potentially habitable exoplanet Gliese 832c in a CGI spaceship as part of his hypothetical dream itinerary for a tour of the universe. The super-Earth​ is only 16 light-years away and just the sort of world the Hawking-supported Breakthrough: Listen initiative hopes to scan for signs of alien signals using our most sensitive radio telescopes. It’s a sentiment Hawking has expressed before. In fact, he’s even used the same metaphor in other television programs over the years. Hawking​ manages to be both worried about exposing our civilization to aliens and excited about finding them. He supports not only Breakthrough: Listen, but also Breakthrough: Starshot, another initiative that aims to send tiny nanocraft to our closest neighboring star system, which was recently found to have an Earth-like planet. Not everyone agrees with Hawking​ that we should try to keep ourselves hidden from potential extra-terrestrial conquering races. Doug Vakoch, president of METI International, which is dedicated to researching, composing and sending messages from Earth to potential alien civilizations, explained on a recent CraveCast that we’ve already revealed ourselves through the myriad radio, television and other signals we’ve been sending out for nearly a century. Ultimately, though, the argument over whether to reach out to E.T. could be a moot point, if, as some believe, aliens have already been in touch and visiting Earth for centuries. This article originally appeared on CNET.com​​.